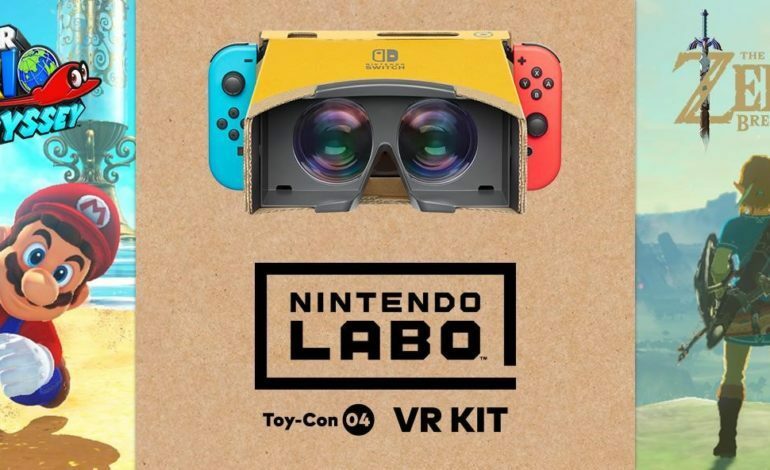 Last month, Nintendo announced that they are entering the virtual reality (VR) space with the upcoming Nintendo Labo VR Kit. Then, yesterday, the company announced that two of the Nintendo Switch’s greatest and best selling games, Super Mario Odyssey and The Legend of Zelda: Breath of the Wild, are getting VR support thanks to this new Nintendo Labo kit. The updates to allow Labo VR support for these games will release on April 25. With the VR support in Super Mario Odyssey, players will get to enjoy a “bite-sized bonus experience.” In these mini adventures, players will return to the Cap, Luncheon, and Seaside Kingdoms for three separate mini-missions that include collecting coins or music notes. For The Legend of Zelda: Breath of the Wild, on the other hand, players will get to experience the entire game fully in virtual reality. To do this, there will be an option to toggle VR on or off in the game’s menu. The best part about the game’s VR mode is that players won’t have to start a new save to experience the game in VR. Thus, players who have already beat the game or spent a plethora of hours roaming Hyrule can immediately jump into the VR mode once the update drops. 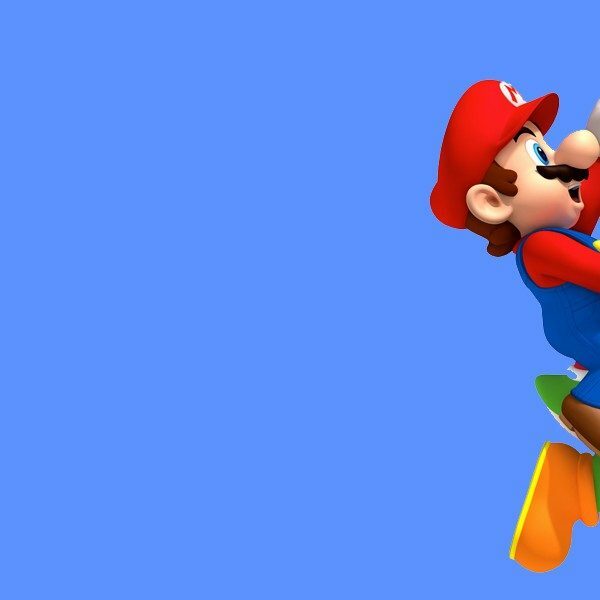 This announcement could indicate that Nintendo is ready to compete with the likes of PlayStation, Oculus, and Valve in the VR space. These will be the first major titles on the Nintendo Switch to receive VR support. The Nintendo Labo VR Kit will include a variety of smaller VR games and experiences upon release. It will be very interesting to see how Nintendo supports VR following the release of the Nintendo Labo VR Kit, and what other games could receive VR support on the console in the future. The Nintendo Labo VR Kit will release on April 12 for consumers who wish to experience these games and more in virtual reality.